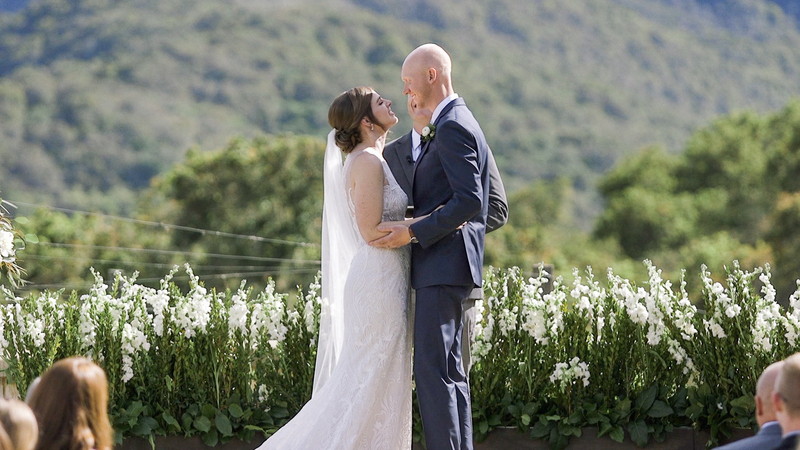 Venue: Holman Ranch We so enjoyed getting to spend the day with Meg and Reed in beautiful Carmel Valley! 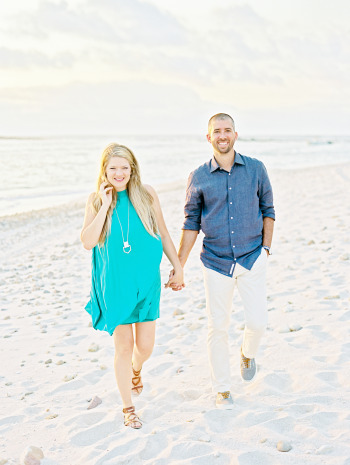 They are one of the sweetest couples, and their day couldn’t have been more beautiful! The sun came out just in time for them, and they said their vows against one of the most breathtaking backdrops we’ve seen. Congratulations you two, the wedding day was wonderful and we know the marriage will be even better.